We are hiring licensed apprentice and journeyman plumbers to work on commercial, industrial, and multi-family construction projects. We pride ourselves in keeping our employees close to home and being flexible with our projects so you can determine which project and schedule works best for you. 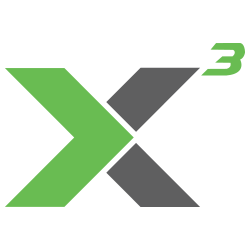 X3 is a company focused on it’s employees and one of our core values is the belief that you are only as good as your people. It is this belief that keeps our employee’s happiness and safety as our top priority.